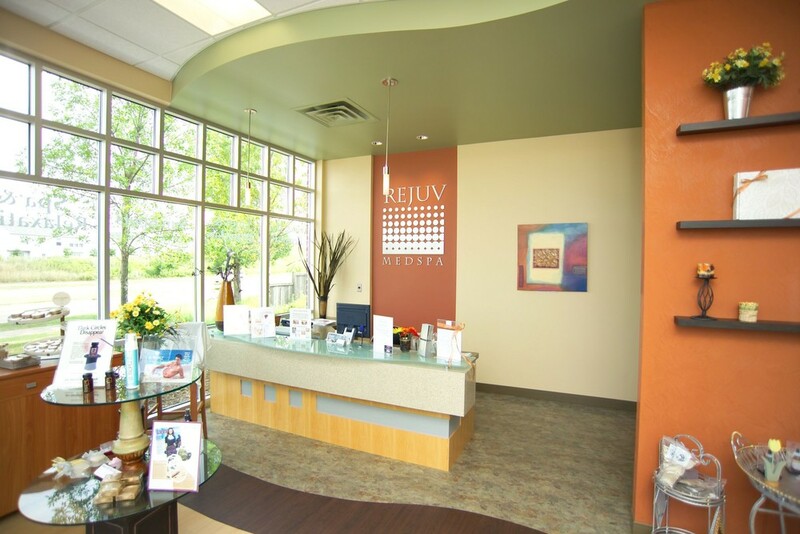 Rejuv Skin and Laser Clinic | Karkela Construction, Inc. 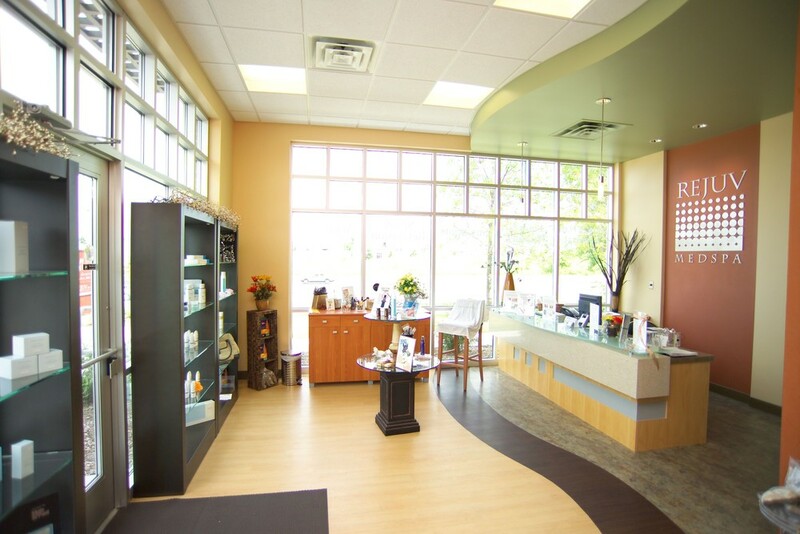 Scope: This 2,075 square foot tenant improvement was completed in 8 weeks by the CVI family of companies. 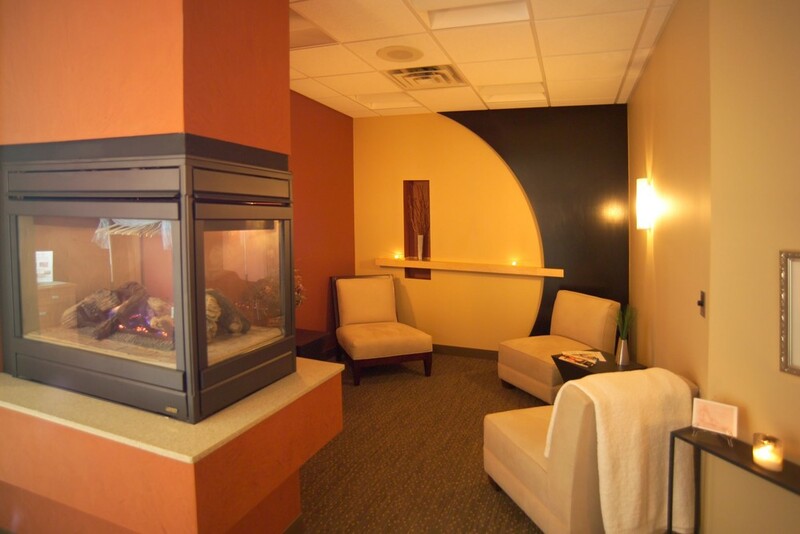 "The final project turned out to be what I expected from a reputable construction firm like Karkela. I am really happy with how the project turned out. Great job and I congratulate your company for this."